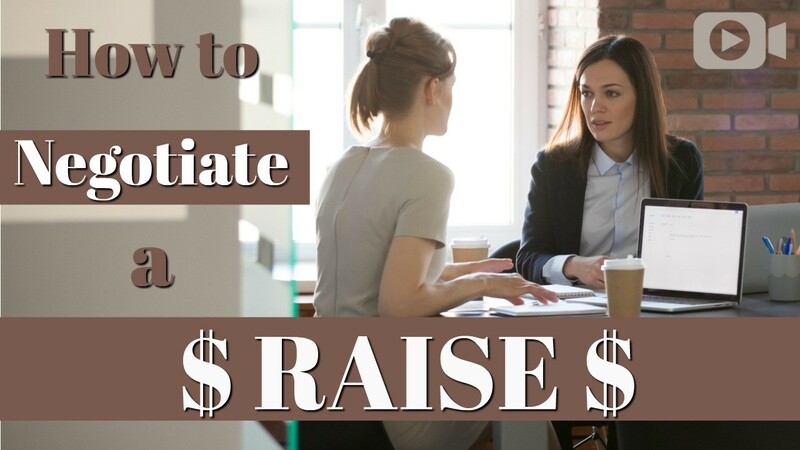 Rebecca Zung, Divorce Transformation Strategist, Best Lawyer in America honoree and best selling author talks with Catherine Magaña, CERTIFIED FINANCIAL PLANNER™ and Managing Partner at Savvy Women Wealth Management in Carlsbad California about how to negotiate a raise. 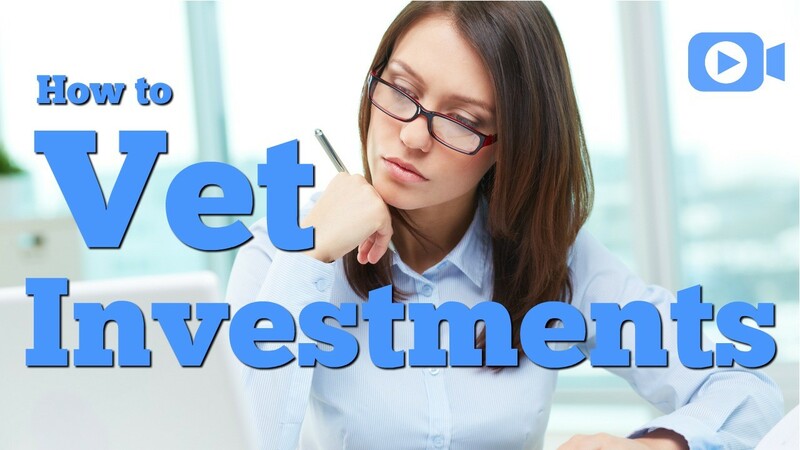 Click on the image above to watch video. 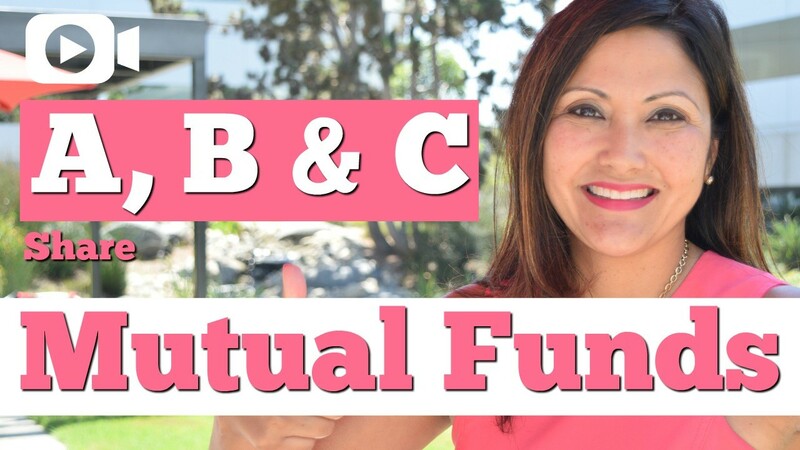 What are A, B and C Share Mutual Funds? 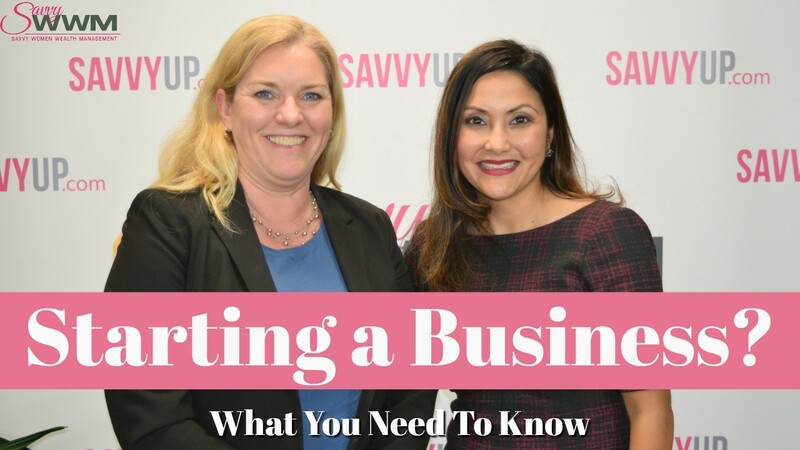 Click on the Image Above to watch the "Savvy Minute" video.